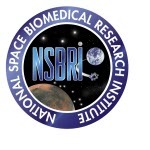 NSBRI mitigated risks inherent to long duration human spaceflight while translating research findings to improve health on Earth. 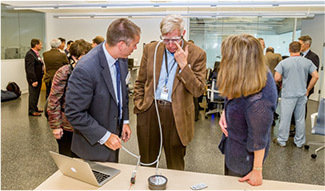 The Institute partnered with NASA, academia and industry to achieve these goals, while at the same time inspired and trained the next generation of space life scientists, physicians, engineers and astronauts. 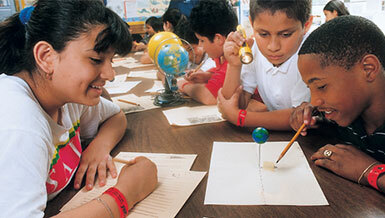 of life scientists, biomedical engineers, and physicians to provide the space biomedical workforce of the future. geographically distributed and collaborating virtually to develop healthcare solutions that enhance life in space and on Earth. deliver cutting edge technologies for space and Earth. This project addresses the NSBRI’s Human Factors and Performance Team goal to develop tools to assess crew performance in real time and evaluate countermeasures to mitigate the effects of fatigue, circadian misalignment and work-overload. 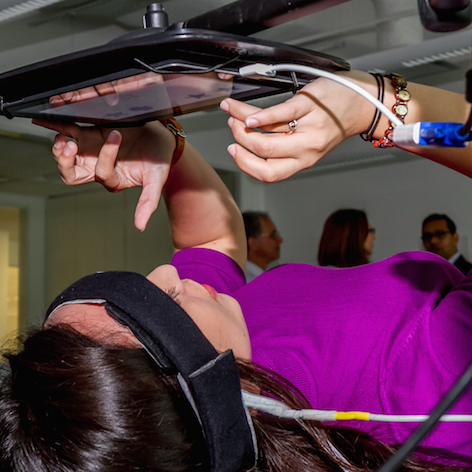 A subject’s cerebral blood flow is measured while performing cognitive assessment tasks. Photo courtesy of NSBRI.